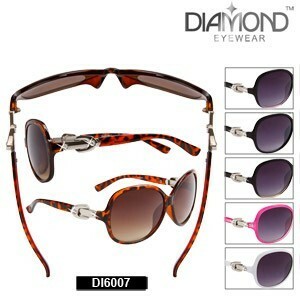 Women's Big Lens Rhinestone Sunglasses! 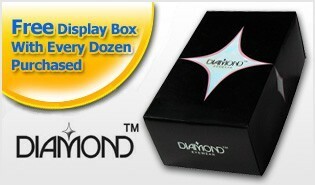 Women are very fond of sparkling rhinestone sunglasses, and they'll love this hot new style by Diamond™ Eyewear! This model boasts a large round lens shape and comes in best selling colors.